It’s not about impressions, it’s about the right impression. Natural Gas World is a comprehensive and cost-effective channel to reach, engage and inform targeted market segments focused on the natural gas industry. 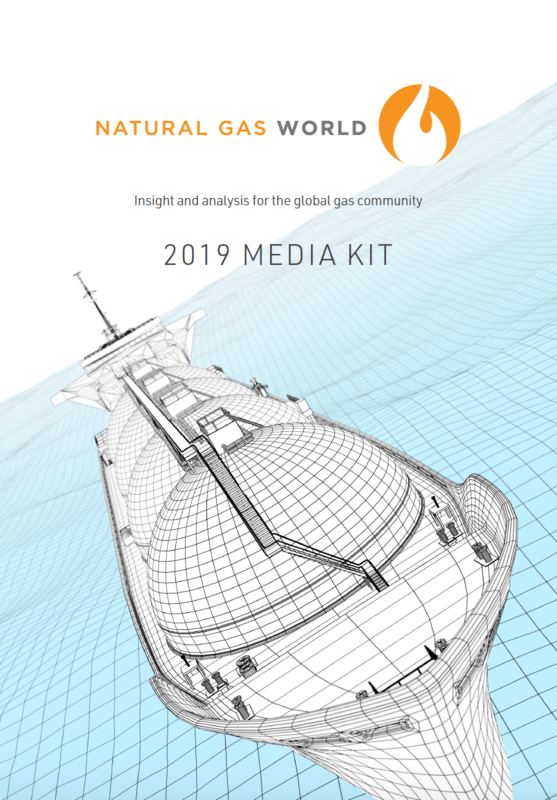 The NGW brand has become synonymous with insightful and timely world class content that helps todays gas professionals make informed decisions. Our flagship publication "NGW Magazine", our monthly complimentary publication "LNG Condensed", the daily newsletter, bespoke publications and website with a much sought after archive of gas related articles makes Natural Gas World the perfect platform to market your message, services and products. Our commercial team will be pleased to discuss your marketing needs with you and to discuss the varied options we have for reaching the market.